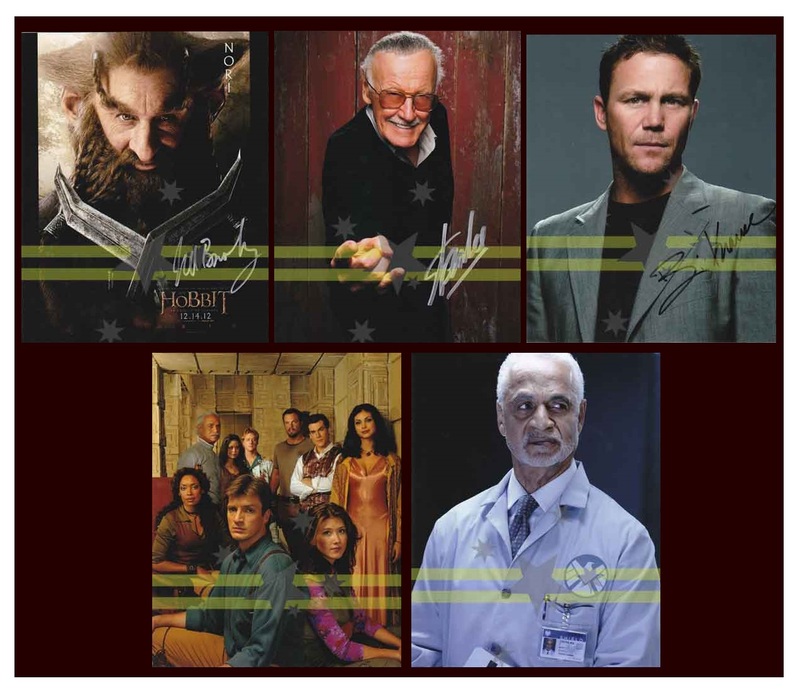 New Melbourne Browncoats, Inc. | New Charity Auction! Signed photographs for Equality Now! Can’t Stop The Serenity 2014 Tickets Now On Sale! Help celebrate Joss Whedon’s 50th Birthday via the #ThankJoss campaign! New Charity Auction! Signed photographs for Equality Now! We’re very excited to announce our latest charity auction! If you missed getting Stan Lee’s autograph, we have one up for grabs! For the Hobbit fans, we have a Nori photograph signed by Jed Brophy. We can also help Charmed fans complete their autograph collection with a signed Brian Krause photo. And we’ve got some unsigned Whedonverse photos on offer too! The auctions are live now at bit.ly/nmbebay, with proceeds going to Equality Now. Special thanks to our supporters Oz Comic Con and Tank Creates for donating these very shiny goodies.